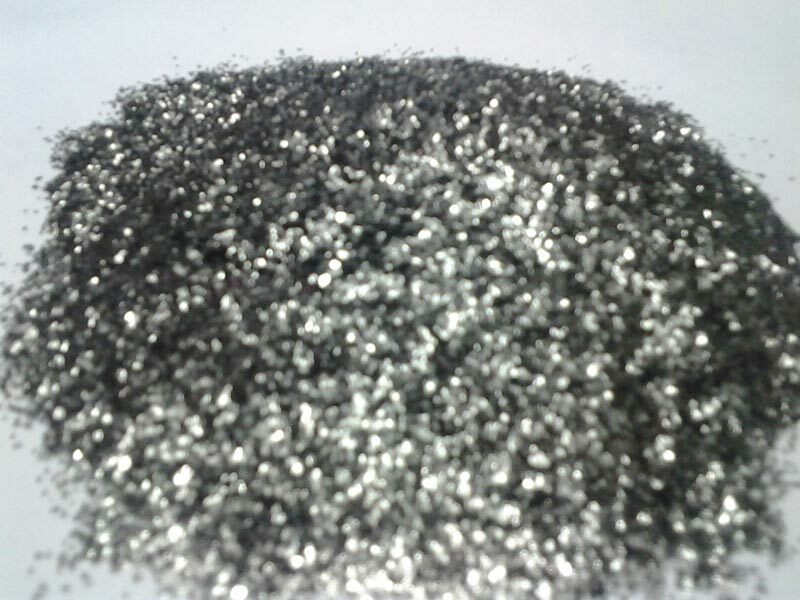 The range of specialty Graphite Flakes (+50) is the best in terms of quality and purity. The best grade Graphite Flakes (+50) is extensively used for the production of crucibles and expandable graphite and it is also used for covering of molten metal. The company has been making steady progress as a Manufacturer, Exporter & Supplier of Graphite Flakes (+50).